Boys rocked Riihimäki & Wicca's pregnancy got confirmed! Ultrasound showed us quite a few puppies so we are hopeful to have some beautiful, healthy babies! 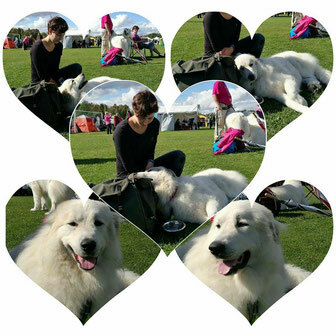 While we were celebrating my husband's birthday, our team kept the flag high at Riihimäki International Dog Show! 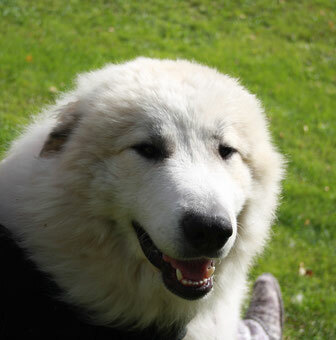 Jonna Virtanen entered Nooa, Päivi Silfverberg our co-owned Yoda who lives at her place, & one cannot forget Kata Lahikainen my BFF who entered her boy Romeo (Chabarrou Patou de l'Orri). 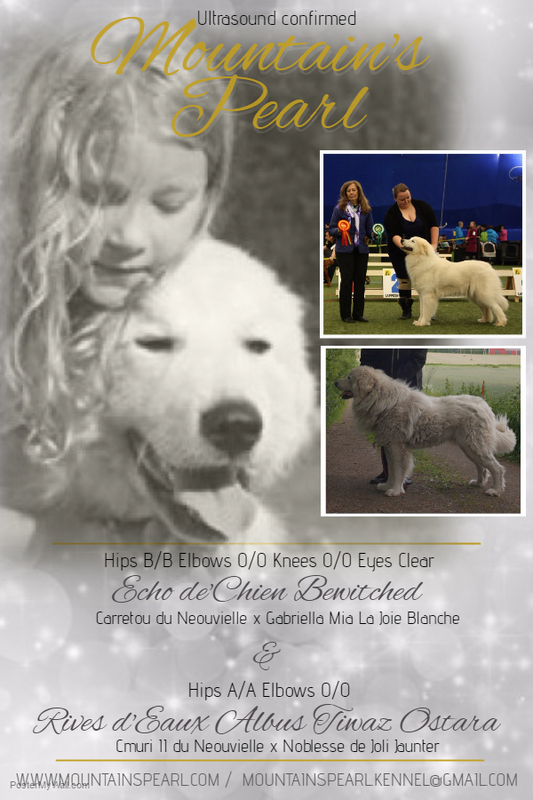 C.Tarbesan won Best Male & Yoda placed 2nd recieving his 2nd CAC & Romeo caught BM3 with a res-CACIB that turns to his very 1st CACIB from the very 1st possible show! Nooa was at an IDS for the 1st time ever in open class & recieved an excellent qritique! 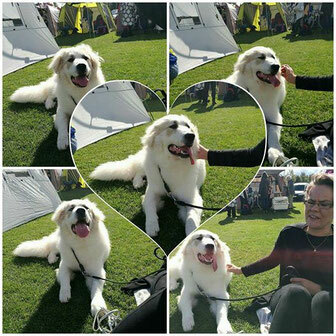 "Nooa" owned by Jonna V.
"Romeo" is a part of our MP family along with his owner Kata Lahikainen. *Turns to his 1st CACIB! This post is adjusted with a sublime substance. Talking engagements can in like manner enable you to fortify relationship with the media. Altogether and opened the technique for learning. I am a huge fan of your sites and continuously looking all of the articles of your blogs and some of these posts and blogs which is associated with our pets animal and their healths. high-quality process and keep it up thanks.